Have a fun loving dentist? Why not set up a small treasure hunt around the office with a few clues. Have the last one lead to the fridge and have their favorite restaurant gift certificate or movie tickets stuck to it with these perfect dental magnents. See if they notice them! If you have a dentist or boss that loves to camp, hike, has a boat, or their favorite holiday is the 4th of July, this is the perfect gift for them. The Yeti is definitely the coolest (no pun intended) cooler on the market. It has a higher price point, so it may be a great group gift idea. I mean, who doesn't love Hermie? You can't go wrong with this lovable elf that just wants to be a dentist. Anyone else wonder if he actually did and if he set up shop in the North Pole? You could tie this one the outside of a basket full of Trader Joe's snacks to make the packaging a little more fun. If you watch Shark Tank, you may have seen this pretty cool belt featured a few years ago. They are creative, they work, and since most people wear belts, they are practical which is perfect for most dentists. They have simple designs which will take the guess work of which one to pick for them. Watch for the next couple days if they wear a belt and which color, and order accordingly. 23andMe is perfect for a dentist. It is a great conversation starter for both new and established patients, it is all about science, saliva and DNA which is another interest of most dentists, and it's something new and different. 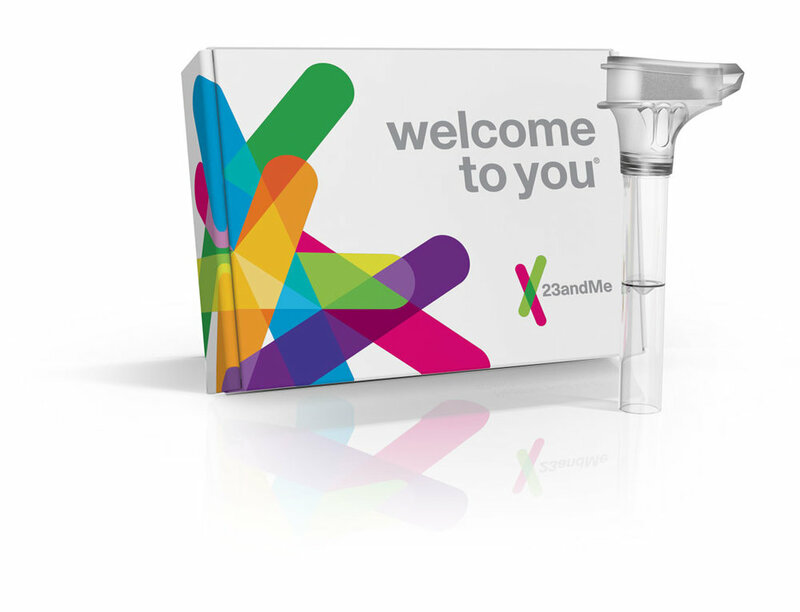 How 23andMe works is the recipient sends a saliva sample to the company and the analyze the DNA for different health concerns, ancestry markers, and current wellness. It is pretty interesting to have such a personalized report from a simple saliva sample. This is definitely a staple for a dental office staff room. Fill it with a note and your boss's favorite treats to snack on over the holiday break. Hopefully they'll keep it in the office and share with everyone! Have a beauty loving dentist, office manager or boss? This is definitely an easy and fun way to go for a holiday gift. Each month, they are sent a new box full of different beauty items to try and experiment with. It is always a new surprise whenever a box is delivered to their home or the office. You can sign up for 3, 6 or 1 year subscriptions, depending on your budget. It's the perfect gift to remind them how amazing you are even after December has ended and the slower winter months come. It is always a great conversation starter with them each month to hear about their latest products, what they loved and what didn't work for them. They also have a men's version. With so many holiday parties to attend during December, this sweater is perfect for any of them. They'll love this silly gift and will be able to reuse it each year. With the lower price point, the Google Home Mini is a fun, tech gift for anyone that won't break the bank. What are you doing this year for the holidays for your dentist or boss? Let us know below!